It's an epic road trip to see the nation's National Park Service sites. It's also a tribute to his father. 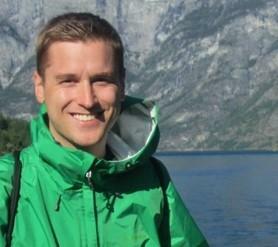 Mikah Meyer is an adventurer, an LGBT Christian advocate and the son of former SDSU ELCA minister Larry Meyer. 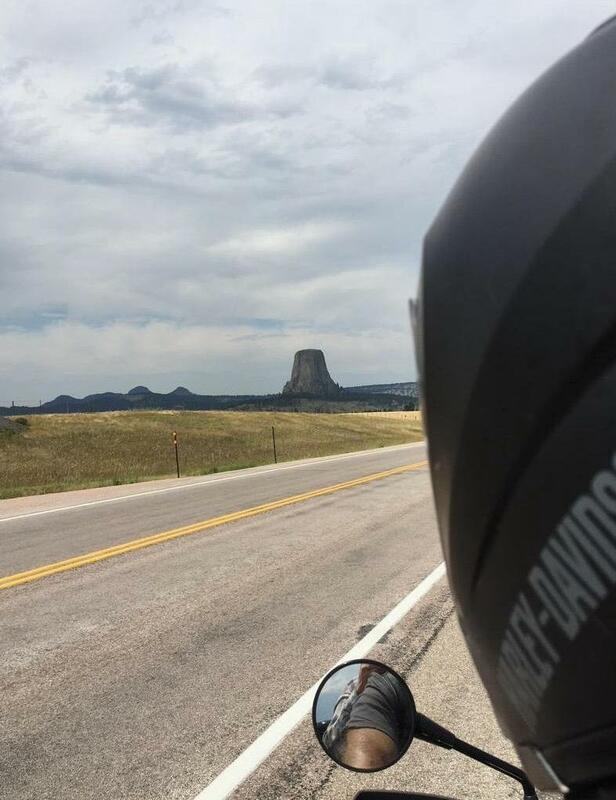 His world record road trip to all 417 National Park Service sites is underway and it's bringing him to South Dakota this weekend to share his story. 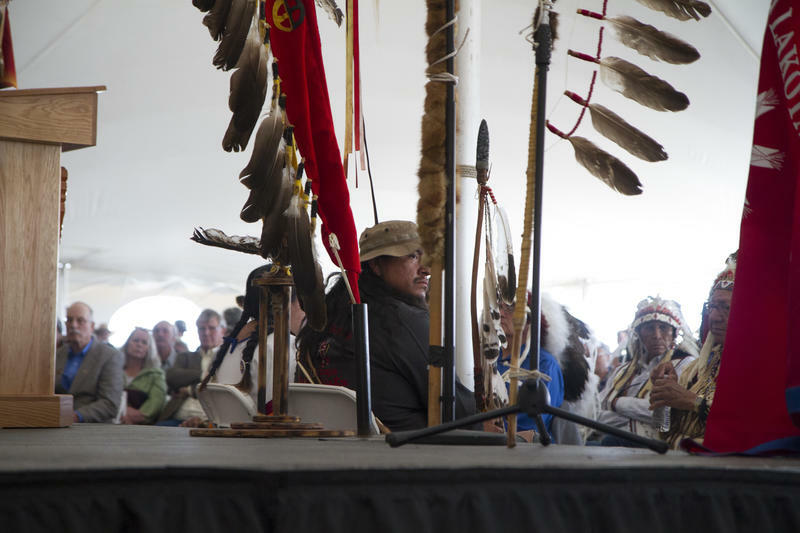 A large gathering of South Dakota tribal members are honoring the spirit of their ancestors who signed the 1868 Treaty of Fort Laramie 150 years ago. Many gather at the site with mixed feelings. The 1868 Treaty of Fort Laramie guaranteed a large swath of land from Nebraska to Montana, which included the Black Hills and the east bank of the Missouri River. Eventually, the established treaty area got whittled down to modern day reservations. The 150 years between the treaty signing and today include events like the 1890 Wounded Knee Massacre. Goat Island has a new caretaker following a twenty year dispute. Ownership of the 500-acre strip of land on the Missouri River between South Dakota and Nebraska has been contested since 1999. The National Park Service will now manage the island. Officials say now that the Goat Island dispute is settled, the National Park Service can manage the area in a way that boosts recreational opportunities. This week there are climbers on Mount Rushmore. A preservation team is updating equipment critical to maintaining the sculpture. The Mount Rushmore National Memorial Preservation Team is scaling up and down the faces through Friday. Their purpose is to install new systems that measure cracks in the granite. The data gathered from the old machines had to be downloaded physically at the top of the sculpture. 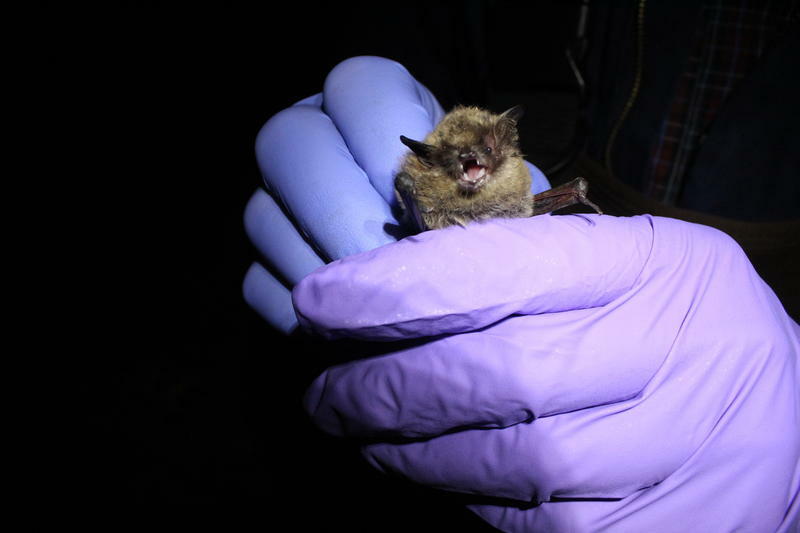 The new system gathers and sends data in real time to the Park Service below. 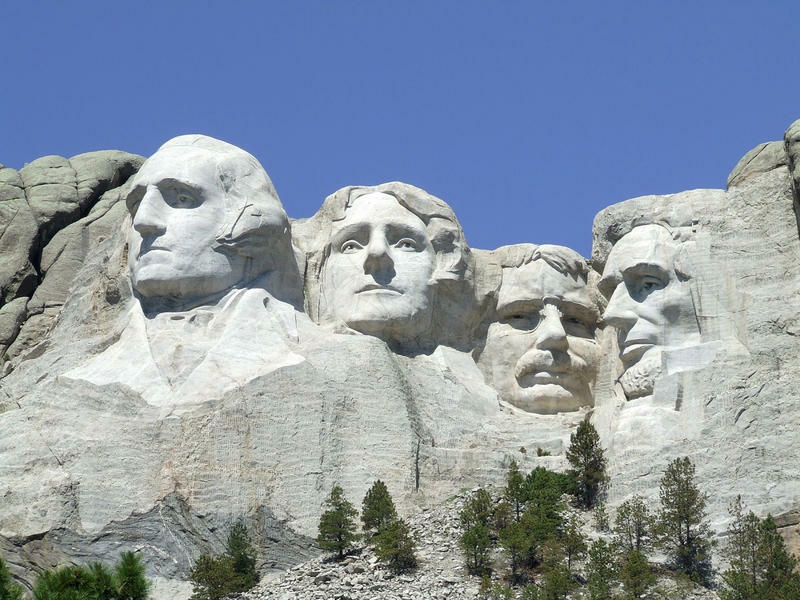 Mount Rushmore is among the most popular National Parks in the United States. Last year more than 2.4-million people visited the monument. They walked up the avenue of flags, then many gazed in awe up at the faces, and a bunch ate ice cream at the concession stand. But very few of those visitors ever hiked or climbed into the backside of Rushmore. Dakota Midday host Lori Walsh journeyed to Mato Tipila to ask the question: How do we interact with the sacred when many of us approach as visitors? She visited the park. She stayed for sunset. She asked Craig Howe for perspective. Here is what she discovered - about the sacred, about tourism, about ancient narratives, and about unanswered questions. 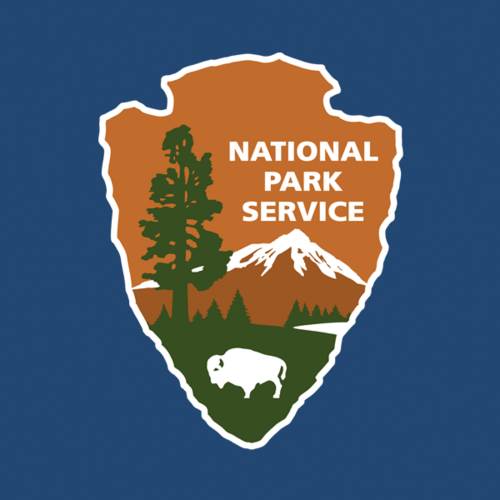 The National Park Service is celebrating 100 years of preserving nature. 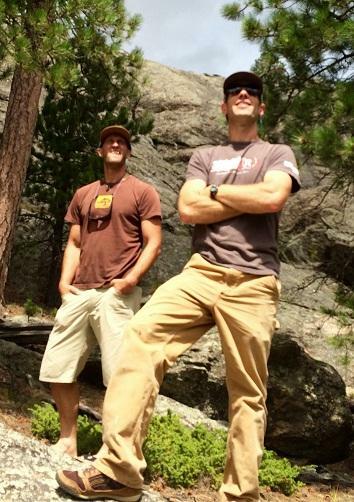 Parks across South Dakota are planning festivities for the milestone. August 25th marks the Parks Service’s centennial birthday. Park managers are throwing celebrations at the Nation Grassland, the Minuteman Missile Historic Site and Badlands National Park. Park officials plan to celebrate the whole weekend. Visitors can enter the Badlands National Park for no charge. Mike Pflaum is the Superintendent at Badlands Park. He says the centennial celebrates the past, but hopefully the future as well. This week, school officials are calling for tweaks to teacher pay legislation. 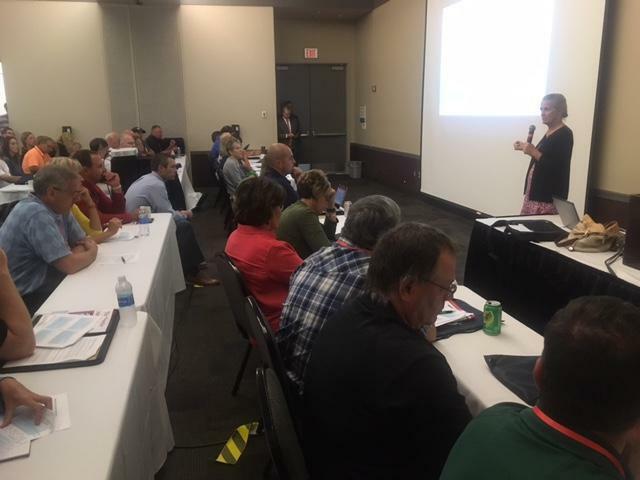 Also, School Administrators are reflecting on the Harrisburg school shooting from last year. And a wind cave ranger celebrates 50 years with the National Park Service. All of this and more on this week's episode of Dakota Digest. This weekend ham radio operators celebrate the National Park Service. This year’s Amateur Radio Field Day features science and national parks. Amateur or ham radio operators started the Amateur Radio Field Day in 1933. The annual public exercise shows operators’ skills. Corey Klumper is with the Unreal Radio Club in Marshall Minnesota. He says most Field Days are hosted by local clubs. The buzz of a rattlesnake will give just about anyone the heebie-jeebies. 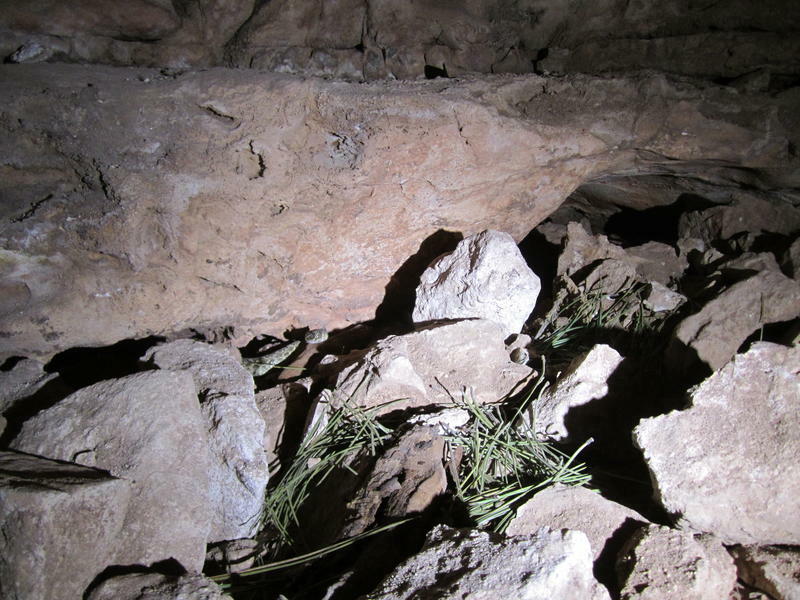 Now imagine encountering rattlesnake while belly crawling into cave. That’s what two National Park cave explorers did by accident. They managed to snap a photo of the snake before a careful retreat. You can hear the full story by clicking play below. 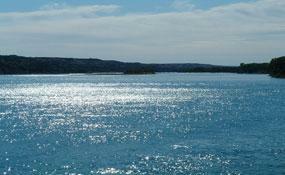 Throughout its 157 year history, life in Yankton has centered around the Missouri River. Steamboat traffic on the river helped the town grow after its founding in 1857. But both Yankton and the river have changed over the years, most dramatically with the construction of dams on the Missouri, including the Gavin’s Point Dam west of town. The dams brought an end to navigation, but controlled flooding, generated electricity and created new recreational opportunities, with visitors camping, boating, swimming and fishing at Lewis and Clark Lake. 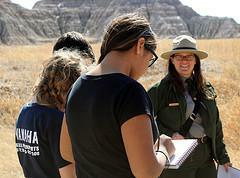 Badlands National Park is receiving a grant supported by the Disney Worldwide Conservation Fund to help students explore the outdoors. The extra dollars are earmarked for students from Kadoka and the Pine Ridge Reservation’s Red Cloud Indian School. One of the purposes of the National Park Service is to get people outdoors to experience and appreciate some of the 84 million acres of land set aside for our use.